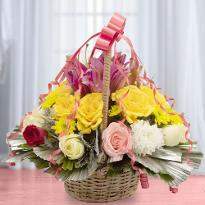 Order and send flowers to Vadodara from the comfort of your office or home. 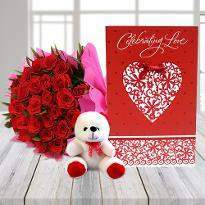 Gifting flowers are the perfect way to show your love and care towards your near and dear ones. 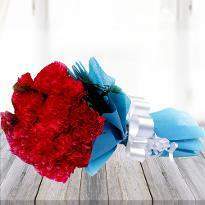 Hence, nothing can be an ideal gift than flowers to make your loved ones feel important. 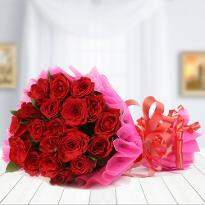 So, order flower online and send it to delight your loved ones. 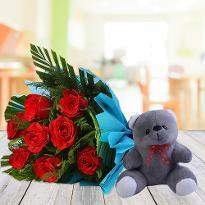 Now make your celebrations go a little grander by having flowers delivery at doorstep anywhere in Vadodara. 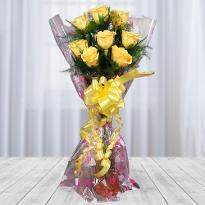 Winni's online flowers delivery service is now available in Vadodara with variety of flowers options. 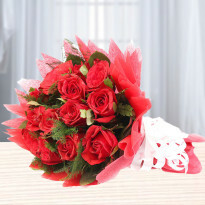 You can opt for same day flowers delivery and midnight flowers delivery service. 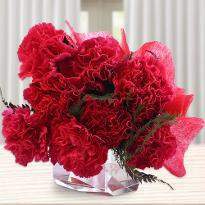 You can choose from vast variety of beautiful flowers like roses, gerbera, lilies, carnation, gladiolus and many more. All of these flowers are available in several different arrangements like bunches, baskets, bouquet and other beautiful arrangements. 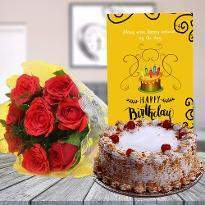 Check out our birthday flowers, anniversary flowers, friendship day flowers, Valentine flowers, wedding flowers and many more. 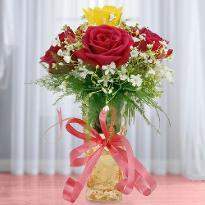 So look no further and choose from these flowers and place order online for flowers delivery in Vadodara. 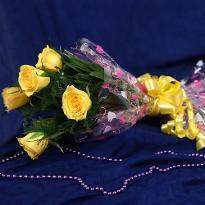 Is midnight delivery of flowers in Vadodara available? 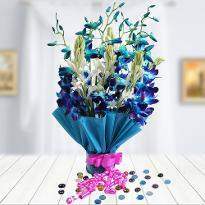 Yes, Winni do provide midnight flowers delivery in Vadodara. For placing a midnight delivery order for flowers you need to choose from flowers listed above and move to checkout for placing order. In checkout after providing delivery address, you will be prompted to fill delivery date and time. In delivery date choose one day before occasion date. 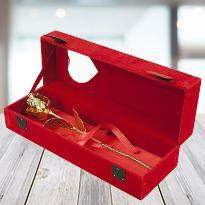 For example, if occasion is on 15th March then select delivery date as 14th March and select time as midnight. 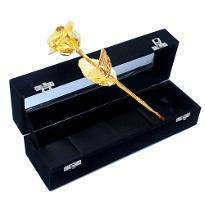 With these details you can place order and we will deliver your flowers on 14th March's night. 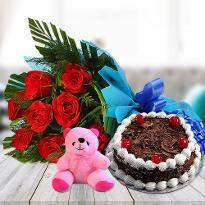 Is it possible to get cake delivery in Vadodara along with flowers? 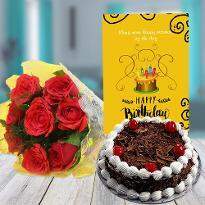 Yes, it is probably the best combination for a perfect gift, to send cakes and flowers together. For choosing cakes, you can visit our cakes delivery category in Vadodara. 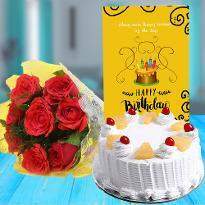 You can choose your favorite cake and flowers combination and go ahead placing the order. 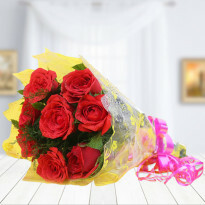 Is same day flowers delivery possible in Vadodara? 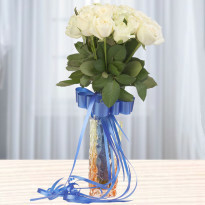 Yes, we provide option to choose same day flowers delivery in Vadodara at no extra cost. In case you fail to place order in advance for any occasion, you need not to worry about it. For choosing same day delivery option you need to place order before 3 PM on same day. Then you would be able to choose same day's delivery date and time while placing the order. 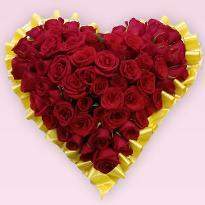 You can even get same day Valentine flowers delivery in Vadodara to please your special one on such a romantic day. 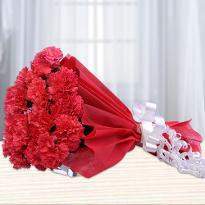 What are the areas where we do online flower delivery in Vadodara? 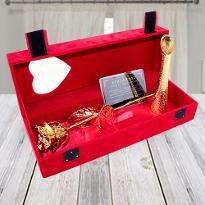 Winni covers large number of location across to do online flower delivery in Vadodara.We also serve in Jetalpur, Chikuwadi saptarshi colony, kasar falia, Shaishav colony Somnath Society, Vrundavan Township, Marutidham, hemdeep society, Gujarat tractor housing colony, yogikutir society, Pratham upvan, Ambika Nagar, Atladara, jalaram Nagar, Chanakya Nagari,Sayaji Baug, raopura, Dandia Bazar, RajRatna Society, Vrajpark, Lal Baug,Gokuldham Society, Danteswar, Military Area, Nava Bazar Mandvi, Gujarat Refinery, Jeevan Sagar Society, petrol Chemical Complex Ina, GSFC Fertilizer Nagar Township and many more.